As the 2017-2018 bowling season comes to a close, I wanted to focus on the many years being on the MAUSBCYA board (now known as MAUSBC Youth Committee). They say as one door closes another one opens. As of July 31, 2018, we will have merged with the men and women of the State. 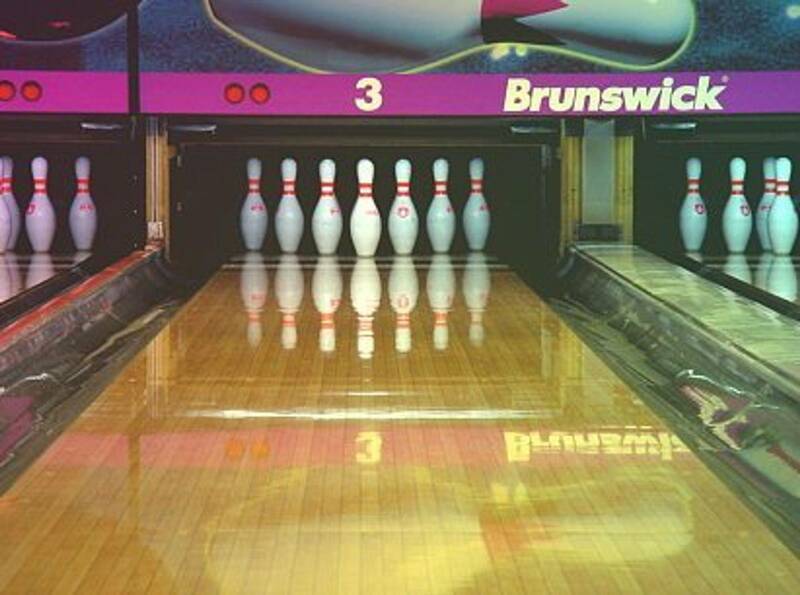 The board will become the youth committee and we will continue to run tournaments across the state at bowling centers that welcome tournaments. I also want to reflect on the countless hours that many board members and many of you dedicate to your local programs and associations. It is my hope that we will all continue to work for the youth of the state, whether it be on the local level or the youth committee. The work is not always easy and we know at the onset that we cannot please everybody. As we go forward, we should remember that all the youth should have the same opportunity to participate in the sport of bowling regardless of their age and ability. I remain committed to advocate for the youth of Massachusetts to ensure they are provided the best program possible and will work with all associations to assist in this time of transition to provide a program for all the youth in the state. All of our tournaments ran successfully. The singles tournament was held at Auburn in November, the Youth Leader Doubles and the Adult Youth Challenge was at Cove Lanes in March, Pepsi and Spring Singles was held at Lowell Lanes and the 53rd Annual Tournament was held at Westgate Lanes. Thank you to all the tournament directors for the work done to make these tournaments a success. I personally want to thank all of the association leaders, coaches and board members for their continued dedication to all the youth of our state. It is because of all you that our youth have the opportunities that they do. Congratulations to Dennis Marcure for receiving the Michael Eramo Memorial Coach of the Year Award and Maureen Morrison for receiving the Meritorious Service Award. As the transition is soon upon us, I know that we will continue to do what we have always done to provide the youth of the state great bowling opportunities. Once again thanks to all those involved to make this year possible and I look forward to navigating the future for all the youth of Massachusetts. I know with the dedicated volunteers that we have we will continue to succeed to provide the youth the best opportunities possible.